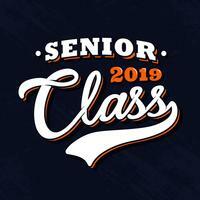 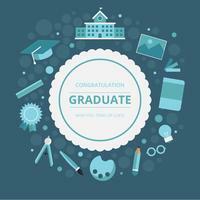 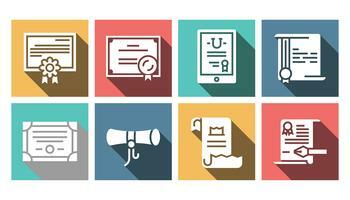 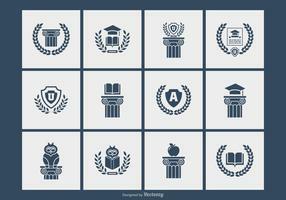 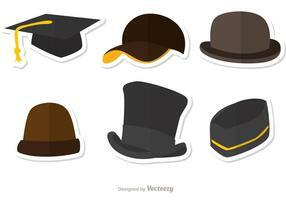 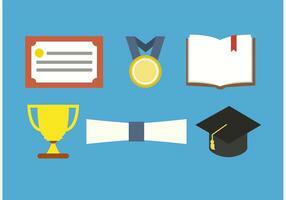 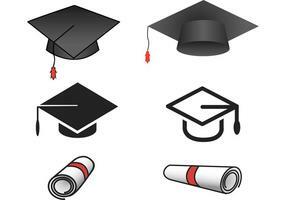 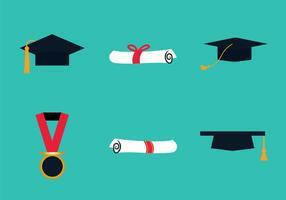 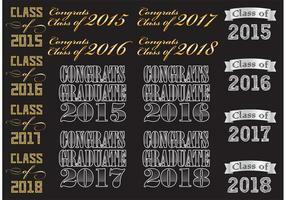 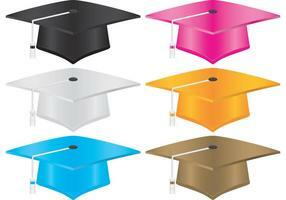 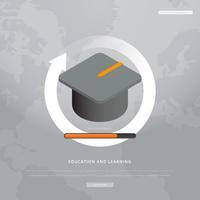 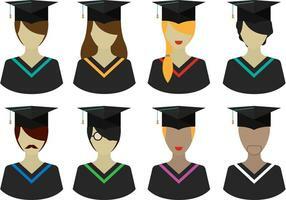 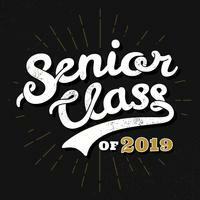 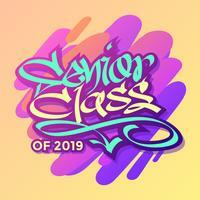 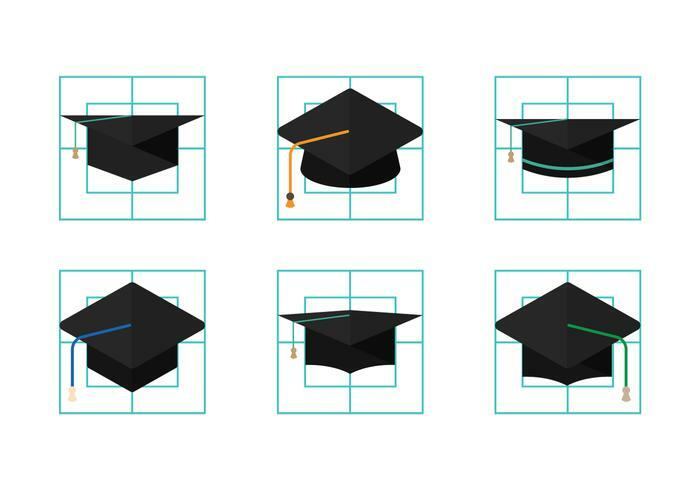 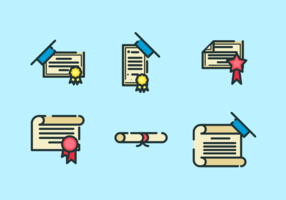 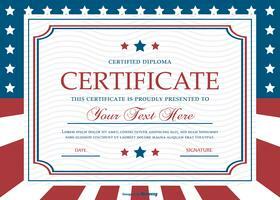 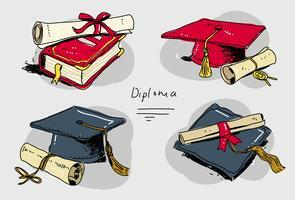 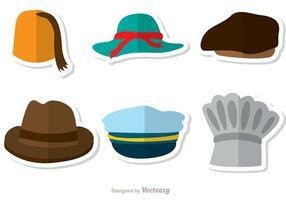 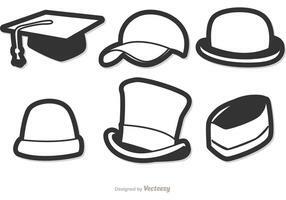 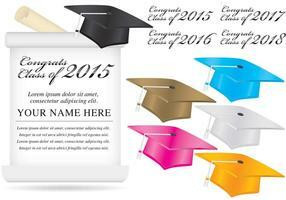 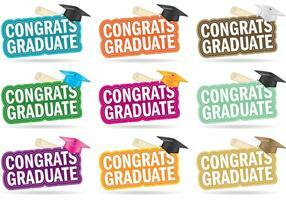 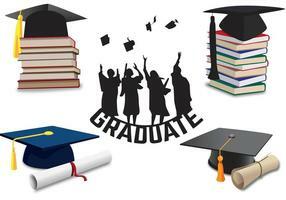 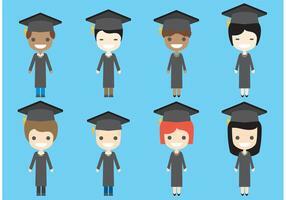 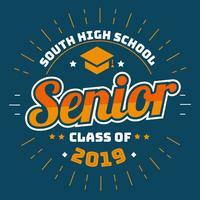 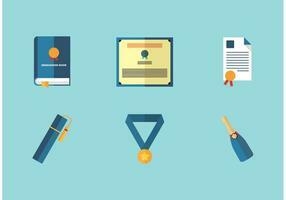 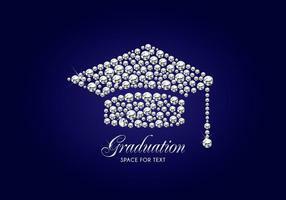 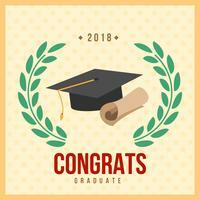 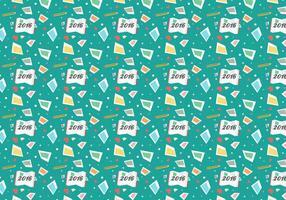 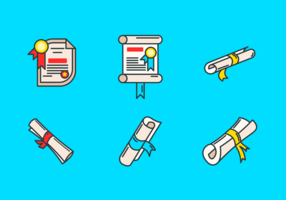 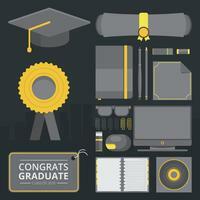 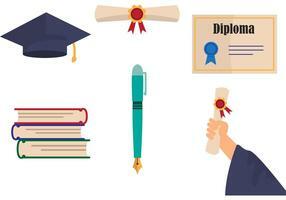 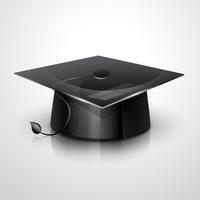 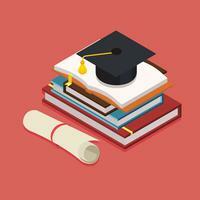 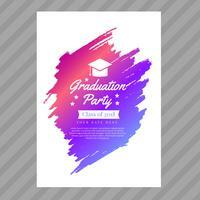 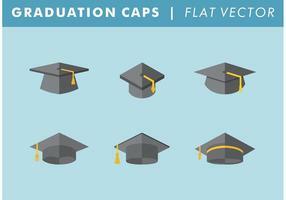 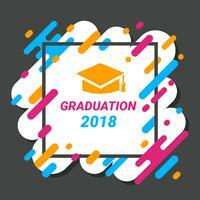 Type of graduate hat vectors that you can use in lots of projects. 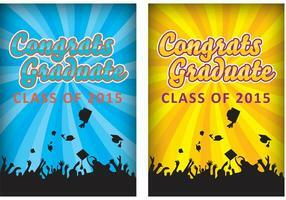 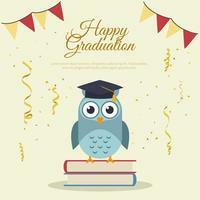 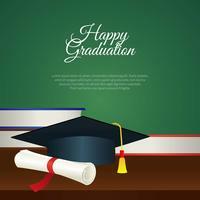 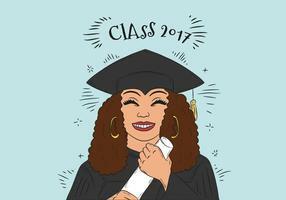 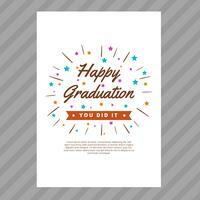 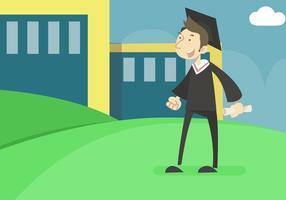 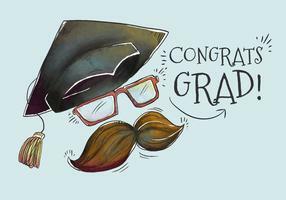 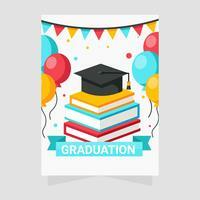 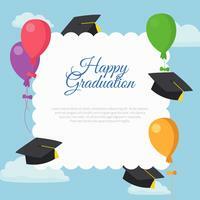 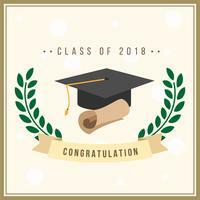 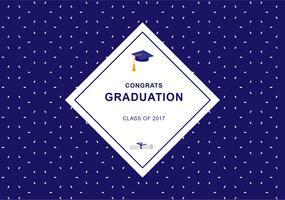 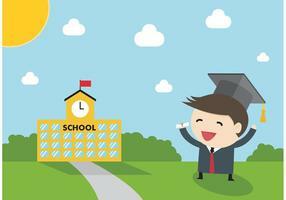 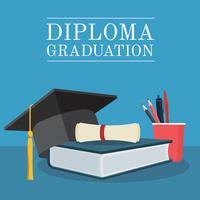 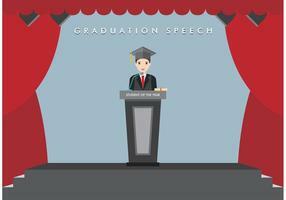 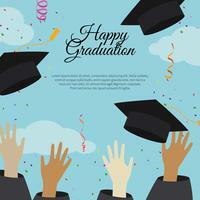 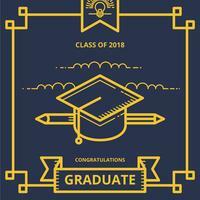 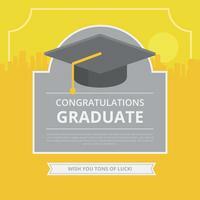 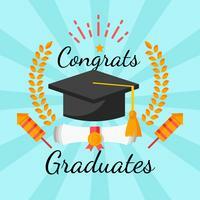 Graduation Card Illustration Greetings with Graduation Hat and Diploma Letter. 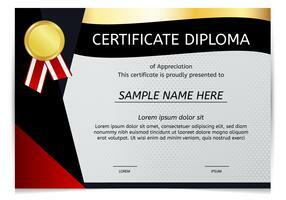 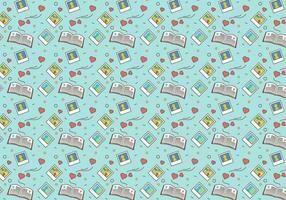 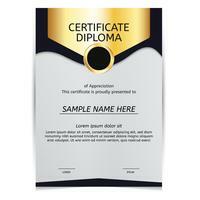 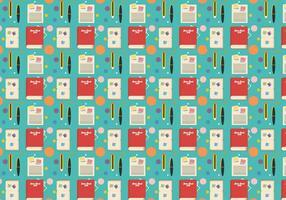 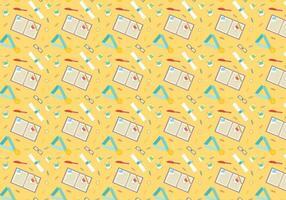 Diploma Stationery and Equipment. 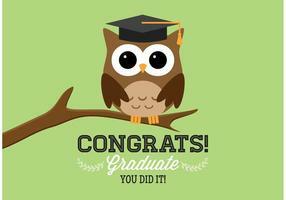 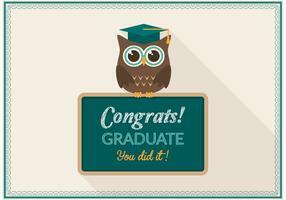 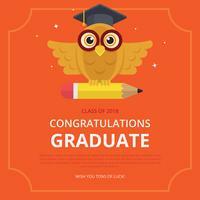 Graduation Card Illustration with Owl and Graduation Hat.